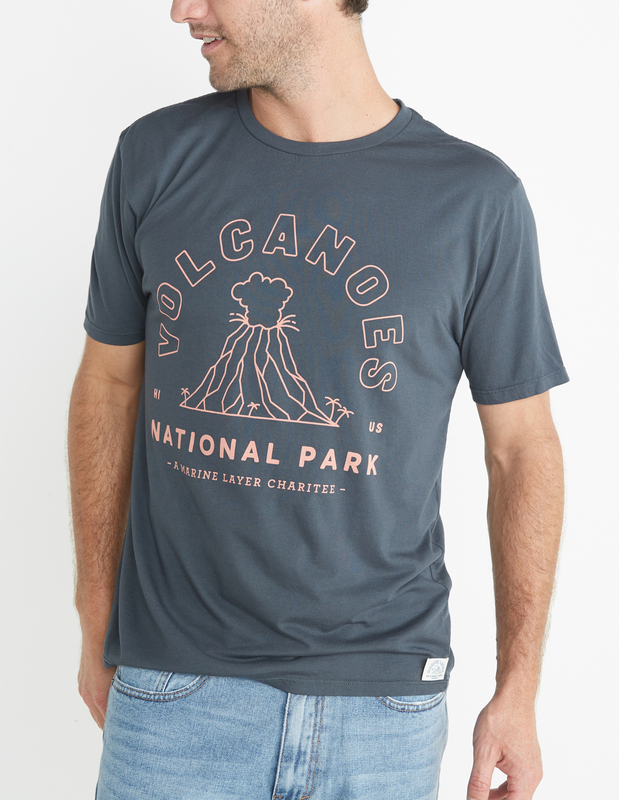 We've partnered with the National Park Foundation to bring you absurdly soft shirts with custom park-inspired designs. $15 from the sale of each shirt will go directly back to enrich the parks and preserve their heritage. 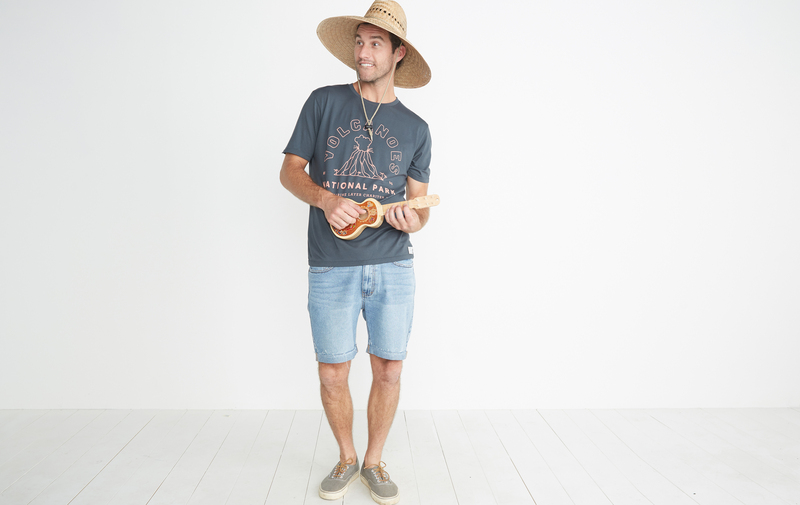 Our Signature Fabric is made with 50% Supima cotton (the most premium cotton on the market) and 50% Micromodal. Micromodal comes from sustainably grown beechwood, is CO2-neutral, and requires less land and water than most other fibers. Oh, and stop us if we've already said this but–it's really, absurdly soft.